The Senate inquiry into pet food has just handed down its report, with seven recommendations on how to improve pet safety and transparency. Let’s dig into the pet food senate inquiry results and see what they really mean. 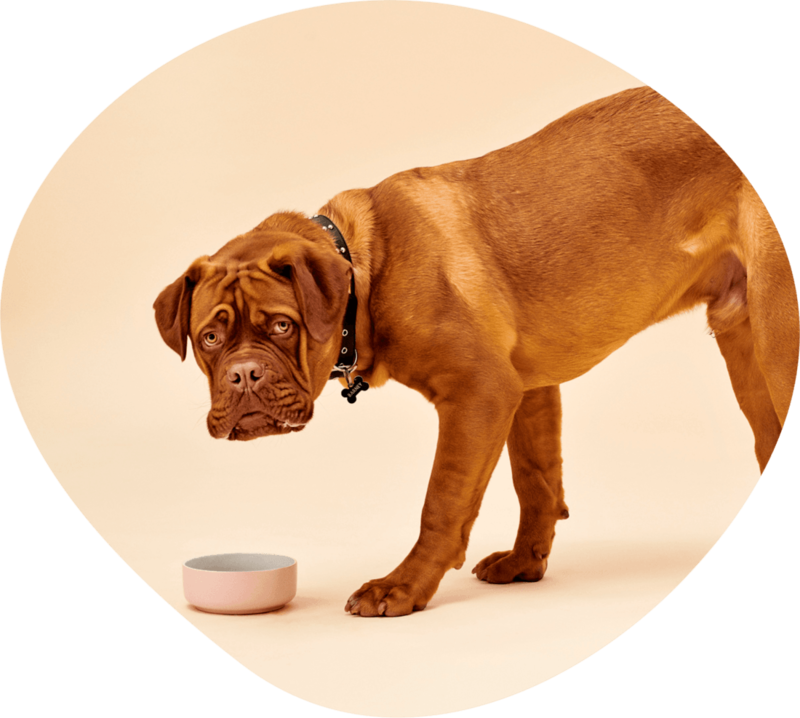 The pet food senate inquiry report has been scathing in its review of the pet food industry and highlighted the shortcomings of self-regulation and resulting lack of trust from consumers. We can and should do much better for our pets like Nola. It’s a $4b industry with Mars, Nestle and Real Pet Food Co controlling close to 90% of it. There are enough pet parents, loved companions and money flowing through it for the system to care about the hard, expensive things that make it safe. Cost of regulation should not be an excuse. Pets are only objects within current Australian law. They’re so much more than that and the law needs to adapt. Generally pet food produced in Australia is very safe but when there is an issue it can be devastating. 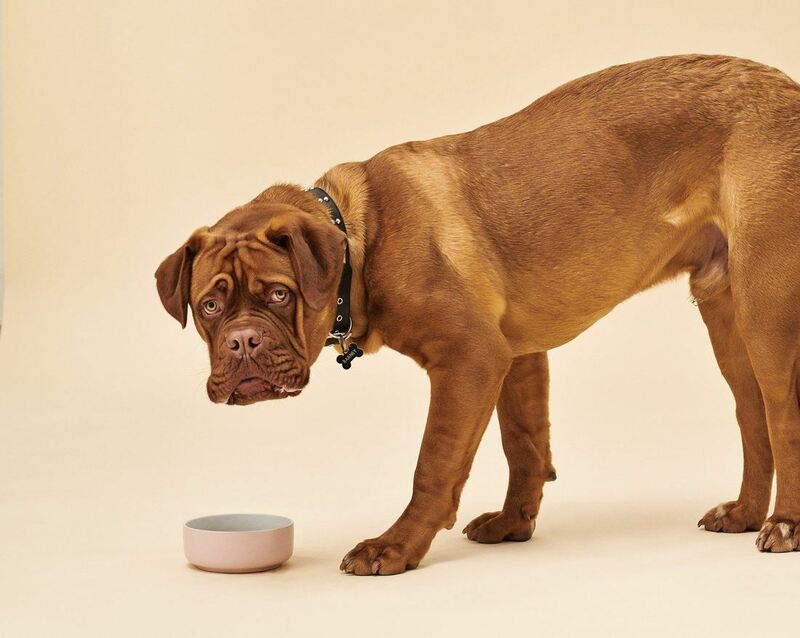 With the latest product recalls, many consumers have now lost trust in pet food companies. Dog food needs fixing though. It’s got horrible ethics as multinationals use cheap ingredients and lots of marketing to make “Premium” products. They know we want better for our pets than we did ten years ago, and they know we’re willing to pay for it. Why has there been a pet food senate inquiry into the industry? In March it was revealed that a popular premium brand of dog food was correlated with over 100 cases of megasophagus and the euthanising of nine poor companions. 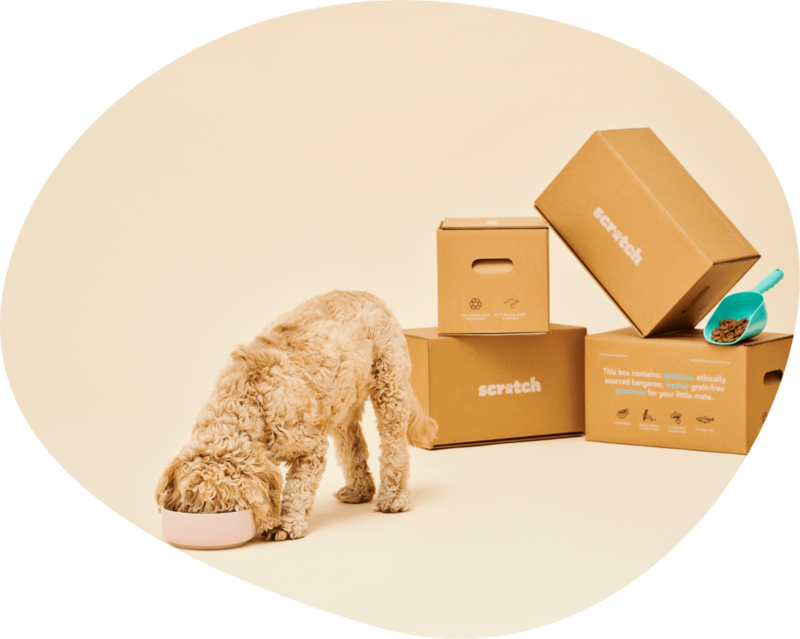 We’re not here to slag the brand, but having dealt with them in previous roles prior to creating Scratch, we genuinely believe that all pet brands care. Right now it still not publicly clear what was wrong, and it does not seem that Mars breached the Australian Standard. Now here’s where we get really fired up. Australia has a pet food standard, but its voluntary, not publically-available, and in our opinion heavily flawed. 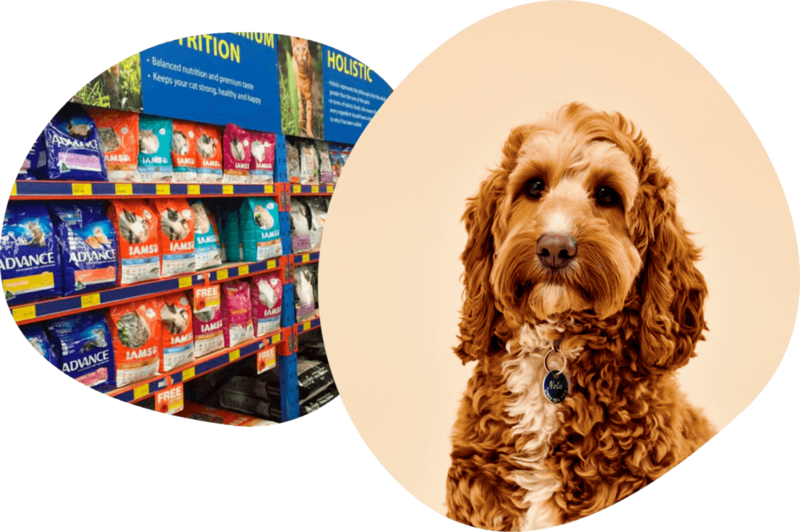 From consumer’s perspective, the Australian Standard is too skewed to big pet food companies interest, especially when it comes to transparency around labelling and ingredients. Australia has a standard, but the pet food that caused Megasophagus in 100 dogs has not been shown to be in breach of the standard. Australia has a pet food reporting system, but the issue wasn’t picked up by the system. Australia has big global pet food brands that have argued against regulation. We have a totally voluntary recall system that might have led product that stayed on shelves for three long months as more dogs got sick. Pets deserve better. The Australian Standard should be publically available. 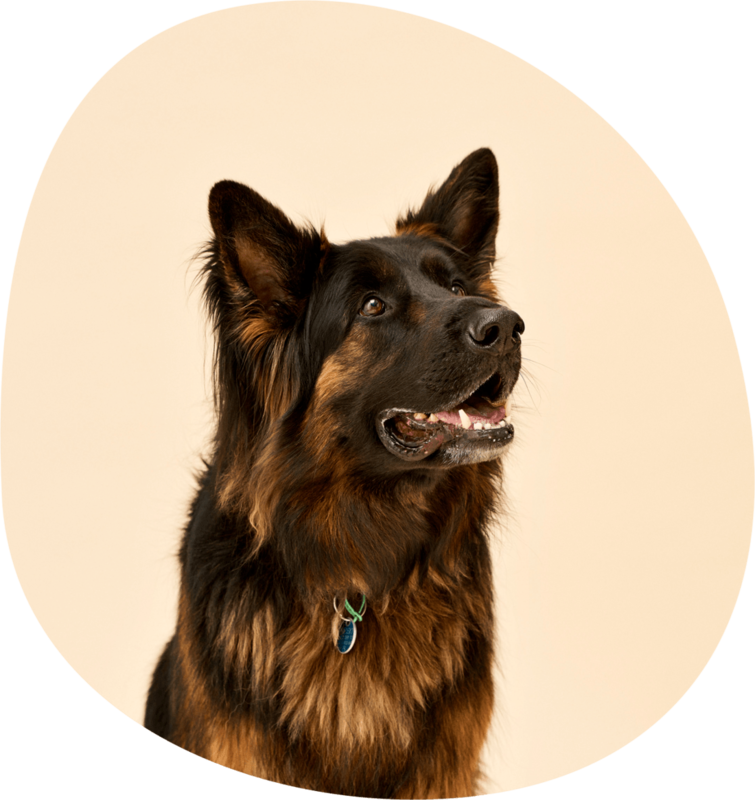 You have to pay around $120 to download and understand how pet food labelling works. Pet food should be regulated to the same level as human food through Food Standards Australia New Zealand. An independent working group should also suggest improvements to how pet food is made, marketed and safely controlled. Who that working group consists of is very unclear at this point. The independent working group should improve the standard that is now regulated to require testing before new pet foods and treats are released and in order to make big marketing claims. That the PetFAST system is well intended, but not effective in providing a register of pet food issues for the industry or community. The ACCC and Australian Veterinary Association should collaborate on improvements to the system. The Australian Government and the states/territories work out a recall and health issue alert/education system. The pet food senate inquiry is a massive win for pet parents. This is a scathing report into the pet food industry’s handling of recent tragic safety incidents and will rightly end up with regulation. It is still going to take at least 12 months (probably closer to 24) before anything officially changes, but this is the shake up the industry needs. Pet parents deserve transparency and to know exactly what they are feeding their pets. The inquiry sided more strongly with consumer opinion than we thought they’d be and should be commended. Pet food should be regulated to the same level as human food. The industry has cited cost as a reason against regulation in the past. It’s a $4 billion industry. Come on. The suggestion that new pet products must be thoroughly tested and trialled before sale, and that maketing claims be validated is exceptional. While it’s going to make it harder and more expensive to launch new products, it means that anyone doing it has done so in a thorough and responsible way. We quit our jobs, had seven years of industry experience, raised money and sent our dog food to multiple labs for testing in order to do Scratch right. Even if it makes it harder, it’s best for our fur babies. It seems as though issues relating to safety and recall will be adequately addressed, however marketing and labelling is still a grey area thats up to the working group. The working group needs consumer-advocates to make sure that ethics sits at the same table as big pet businesses. We’ve been following since day one, reading every pet food inquiry submission, watching senate live and now reading every word of the 102 page pet food senate inquiry report. We really want to echo Senator Griff’s thanks to Rach Dola, Christine Fry & Jodie Burnett without who effort there would not have been an inquiry. Special note should also go to CHOICE for its cut through voice advocating for consumer rights and transparency of labelling. We also call on Mars and Victoria Police’s U-Vet investigation to publicly release their results. If no clear cause can be identified then they should release all their test results so that others can continue to investigate. It is vital that the whole industry learns from this case to make sure it never happens again. There was also a South Australian specialist vet that we haven’t been able to identify by name, but that first highlighted the possible link to foods and started the alarm bells ringing.